The Washington Geologic Information Portal puts complex geologic and hazards information into the hands of everyone, including you. This application allows you to quickly compare and synthesize data of different types to help solve a variety of problems. Enter the Portal by clicking the icon below. Subscribe to our blog to receive announcements of new additions to the portal and notification of our publication releases. 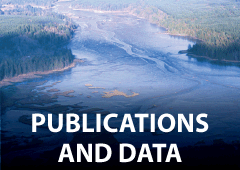 Citation information and direct downloads for GIS data layers can be found on our GIS Data and Databases page. Layer descriptions and citation information can also be found within the interactive map by clicking the context menu icon next to the name of the data layer of interest. If you are unable to locate the citation for a data layer, please contact the Portal Manager. On a mobile device? 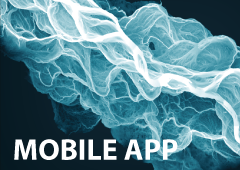 Use our new mobile app! Visit our Portal Help for information about portal navigation and tools. The Portal can be complex, so we've made several single-topic maps to simplify things. Interactive map provides loss estimates for a suite of earthquake scenarios on various faults. Each of the twenty scenarios has additional Hazus and Summary reports for viewing or download. Natural hazards interactive map showing information relating to faults, landslides, earthquakes, tsunamis, and volcanoes. Ideal for homeowners. Geothermal resource interactive map, with temperature, chemistry, geophysical, and fault data along with statewide geothermal favorability modeling. Digital inventory and interactive map of subsurface data, including geotechnical boring logs, test pit logs, and water well records, with lithology information and links to original source documentation. Interactive map of active surface mines permitted by DNR and oil and gas exploration wells, with links to scanned geophysical logs and other well permit documents. Collection of historic coal mine locations, including links to scanned mine maps. The map collection includes both georeferenced and un-georeferenced maps. 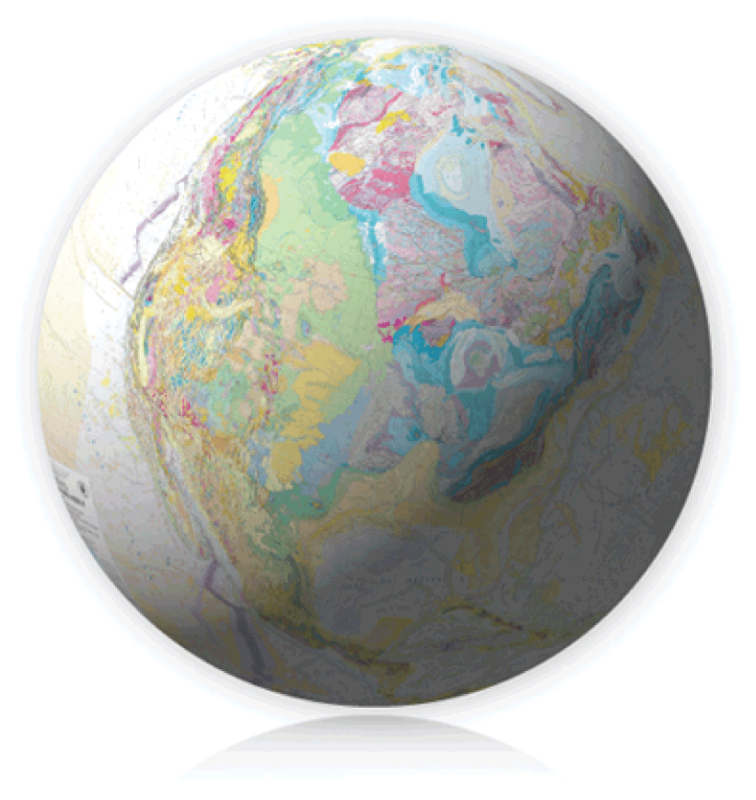 The National Geologic Map Database (NGMDB) is a congressionally mandated project led by the U.S. Geological Survey and Association of American State Geologists. The purpose is to build a national archive of maps and related data about geology, hazards, earth resources, geophysics, geochemistry, geochronology, paleontology, and marine geology. 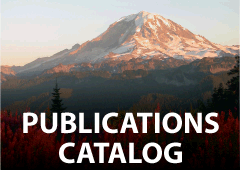 You can access it through a searchable catalog that contains information on over 88,000 geoscience maps and reports dating back to the 1800s, with links to hundreds of publishers. The U.S. Geological Survey topoView portal allows you to interactively view the evolution of historical topographic maps stretching back in time to 1880, at a variety of scales ranging from 24k to 250k.